3D Virtual Tour aren’t your traditional virtual tours. They’re completely new form of immersive 3D media that invites you to explore a place as if you were really there. Step inside a 3D Space and start exploring somewhere new. 360 Home Photography has been a leader in Digital Photography and Virtual Tour online services for MLS since 2008. Our team of trained professional specializes in home, apartment, office buildings and retail spaces of photo and video productions. Our online media helps both agents and home owners save time on travelling and showing houses by simply clicking on our MLS approved website. The beautiful feature sheets are all printed on 100 pound paper with our professional wide angle camera. With our fast 24 hour service, you will never have a long wait to have your tour done. We help you and your houses look professional and classic. 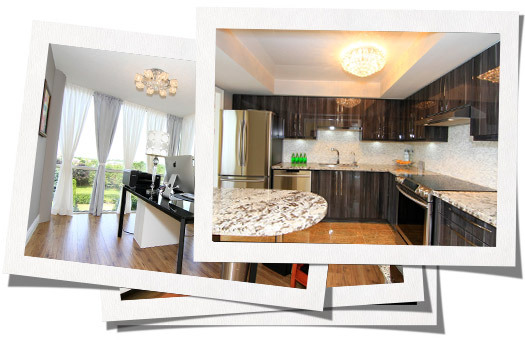 For Over 8 Years our team has successfully provided local Virtual Tours to our loyal customers. All our photographers work weekends and we will arrange to have your tour finished within 24 hours of shooting. 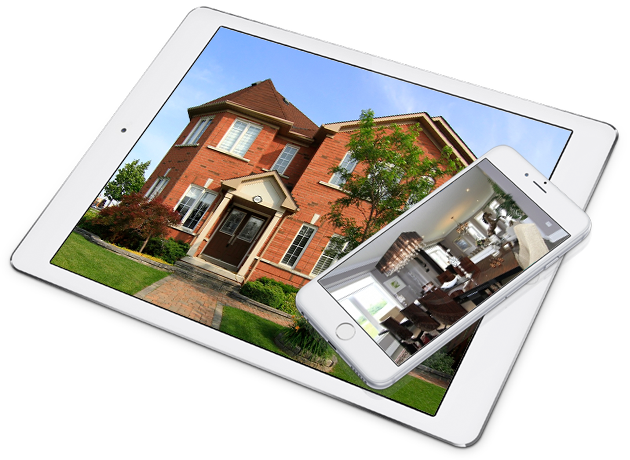 Our iPhone, iPad and Android friendly Virtual Tour link will help to expand your market far faster than traditional websites while our Google map system and QR code technology is easy to navigate and shows off your houses in the best possible way. Virtual Tours go Mobile! Our web Design's protfolio of 360 degree panoramas are now available to view and enjoy via the Iphone and Ipads. Our tour are now reviewable on any device without the need for an app.